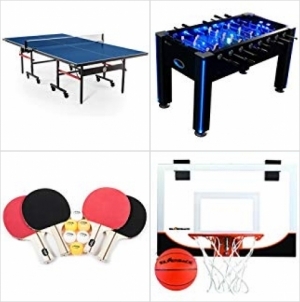 Amazon今天deal of the day推出 Indoor Games 特價40% off, 免運費!! 特價只有一天. « Targe: Rugs地毯(共50頁) 30% off.